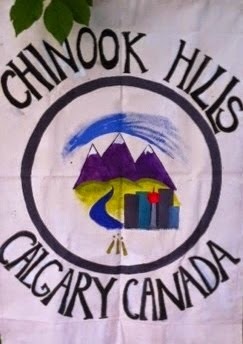 Chinook Hills Druidry: June 25 th Druid Walk at Shaw Meadows. June 25 th Druid Walk at Shaw Meadows. We will meet at 10:00 am June 25th parking on the street near 138 Shawnee Rise SW. We can walk the paths along the the south side of fish creek from there. Pictures from North Glenmore Park walk!